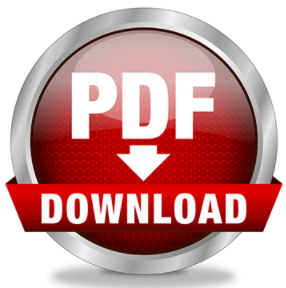 Click the below link to download the spec sheet. 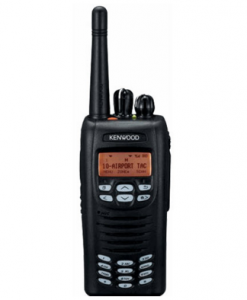 Introducing the new Kenwood NX-3200 & NX-3300 multi-protocol digital and analog two way radios. 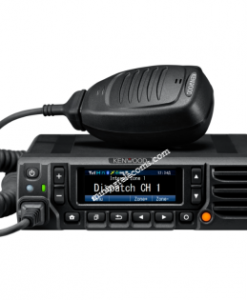 These are the latest edition in the NX series of DMR radios with multi-mode. 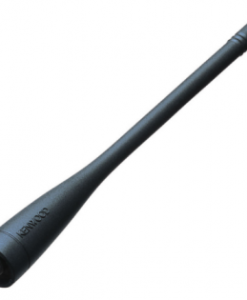 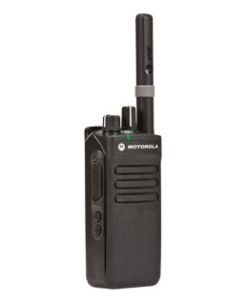 This versatile handheld radio supports both DMR and NXDN as well as mixed digital & FM analog operation. 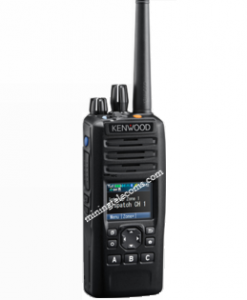 Select from three different models: Full keypad with LCD, standard keypad with LCD and a large 4-way D-pad, or the basic model without LCD or keypad. 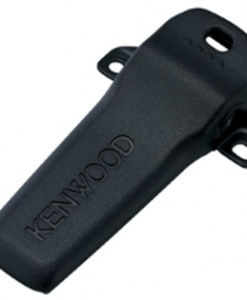 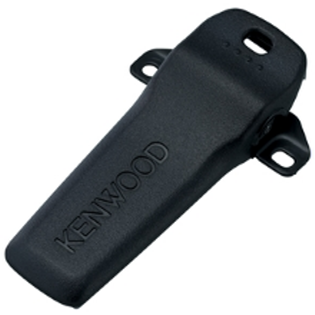 Kenwood is renowned for its audio quality and the latest in Active noise cancelling technology has been installed in this radio. 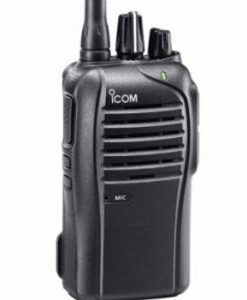 Never miss communications again even in loud noisy environments. 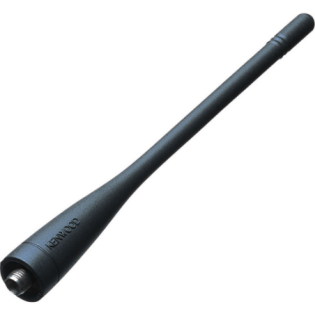 Built-in GPS antenna enabling location based services to improve safety and control.